We continue with the third part of our series Follow Me. John Ashe talks about going into the community and giving people an experience with Jesus, making ourselves fishers of men. 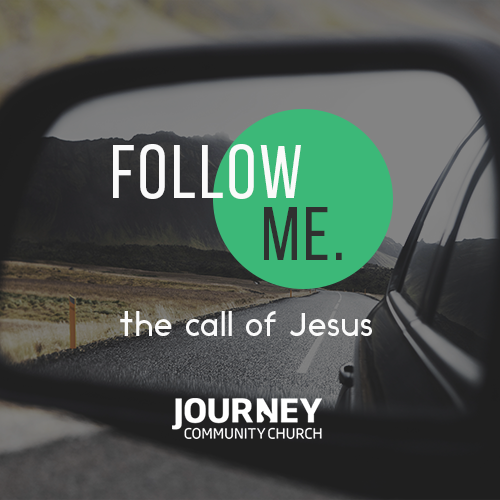 In week one of our new series Follow Me we are looking at having Christ at the centre of what we do with Ian Somerville. Ian begins to look at our unique calling from God to draw us onto the next part of what He has for us.